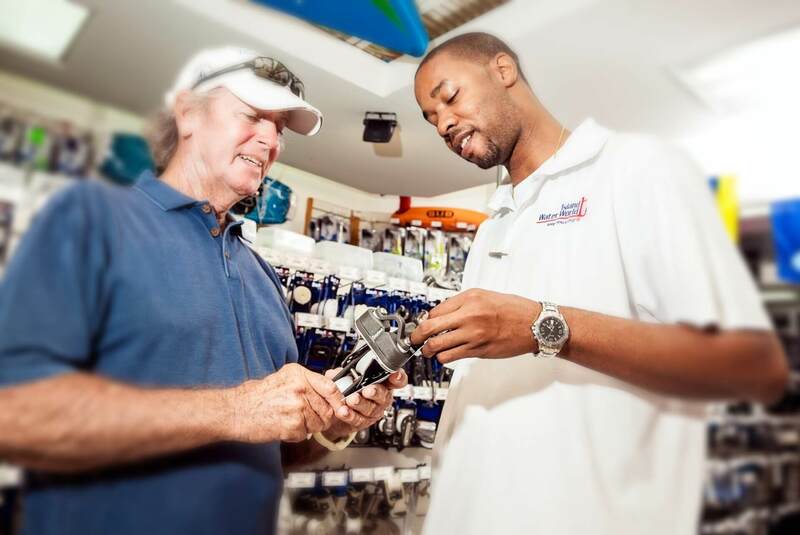 Island Water World is a Caribbean Retailer and Distributor of boating supplies and marine leisure related merchandise. 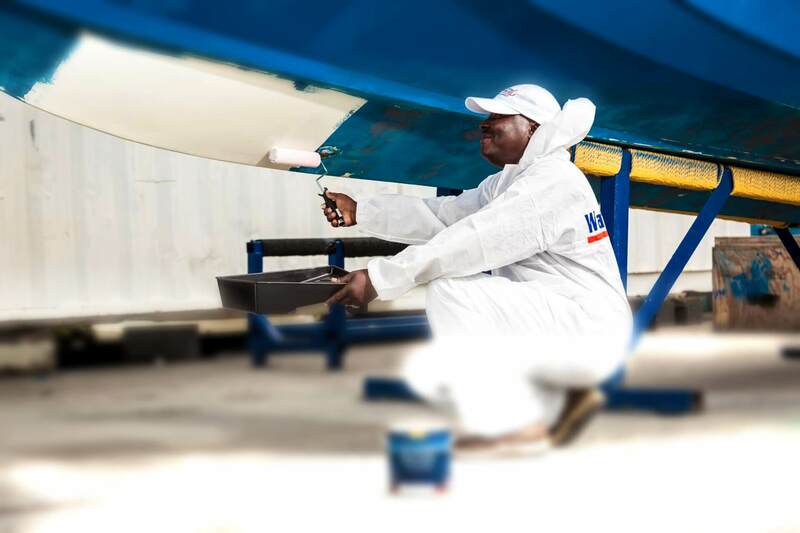 We have over 50 years of experience in the Islands and have proven adept at meeting the needs of our Customers. 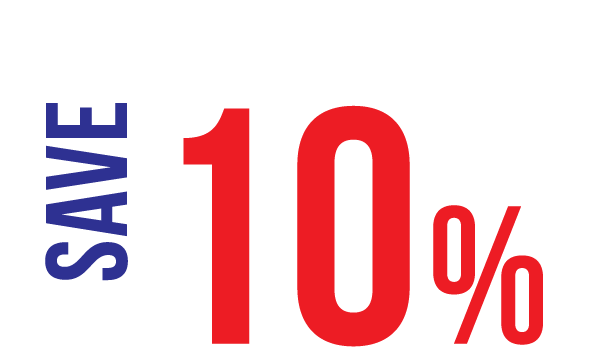 We recognize our core Customer base as the cruising sailor, the powerboat enthusiast, sports fisherman and local boating enthusiast. 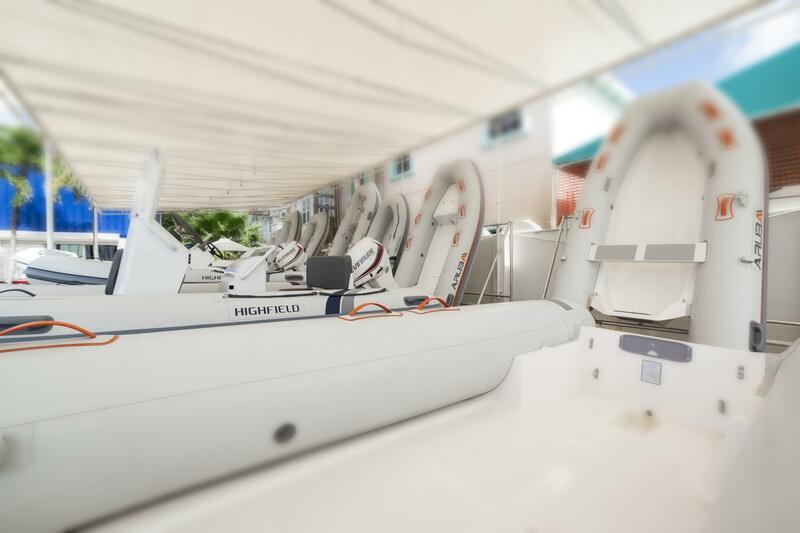 The growing fleet of mega yachts in the region has also become an important part of our customer base and we have broadened and deepened our assortments to meet their special needs. 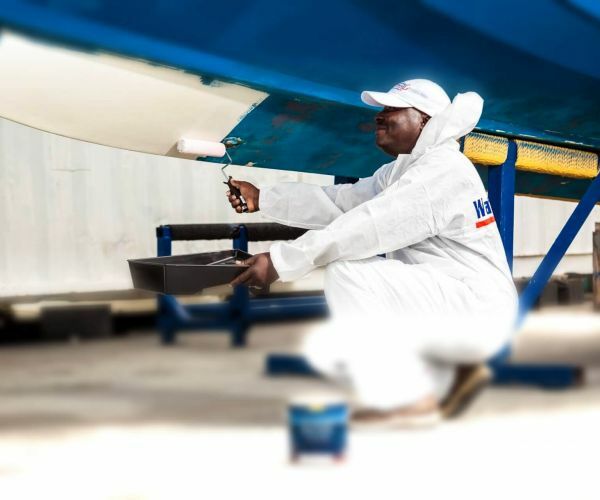 In addition there are a number of specialist businesses throughout the Caribbean region that include charter fleets, day charter boats, hotel and water sport operators, boat yards, shipwrights, marine technicians and smaller chandlers. Through a structured wholesale partnership program, based on volume purchases, we are able to offer these businesses quick access to our product ranges at very competitive prices. Our success is based on our ability to offer our Customers value and service, and to earn their trust. Our entire business is focused on delivering that promise. In this highly competitive environment we compete on selection, quantity, availability, price, customer service, convenience and access and so we strive to offer our Customer, a broad range of branded and other products to choose from in all core boating areas. We try and maintain the same shelf price in all our stores. Our shelf price is the "Duty Free Sint Maarten Price". However, every island we trade on belongs to a different sovereign nation. This means we have to deal with different laws, fiscal and otherwise. 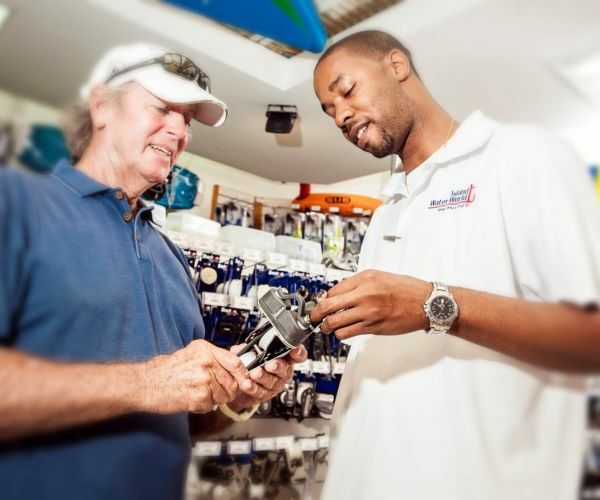 We do offer duty-free pricing to all visiting sailors in Sint Maarten, St Lucia, Grenada and Curacao. However prices in St Lucia, Grenada and Curacao may vary as a result of Customs Service Charges and Excise fees. Where we do offer duty free pricing local residents on these islands sometimes don’t enjoy some of the price advantages afforded to our visiting Customers. Our base price is in US$. Shelf pricing in stores will reflect the US$ price and/or the currency of that island. Although a significant portion of our product mix is derived from the United States of America we source a great many of our products worldwide. Demand for raw materials, fluctuations in commodities and exchange rates will impact prices – even in the United States. Consequently our prices may change, up or down, as our suppliers pass these effects on. Prices in our stores and on our online store are our latest prices. Our Customers come from all over the world and from varying climates. The marine environment is a harsh one and the tropics particularly so. 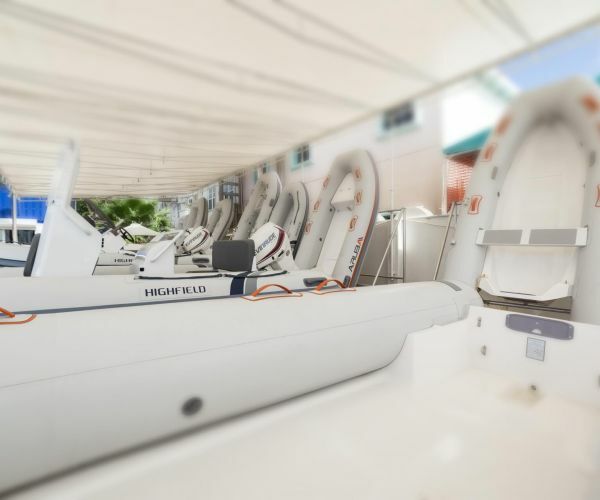 We find ourselves in a unique and challenging position – making sure we have the right merchandise, the wanted brands, suited to the tropics and suited to a boats original specifications or to the ultimate destination. In an effort to meet and exceed our Customers expectations we make a significant investment traveling to international trade shows and conventions, being exposed to the latest products and innovations, meeting with many suppliers from all over the world, negotiating keen prices and buying what we believe has proven to work best in the Caribbean. We are doubly fortunate in having in our organization worldly and knowledgeable sailors with years of marine product experience in the region. Many of them are characters well known to those who sail these islands. We currently have seven stores. 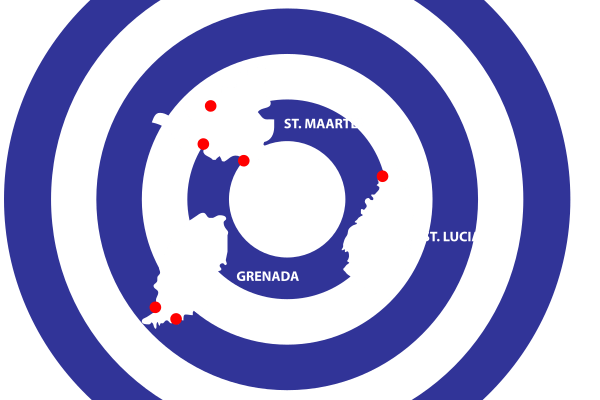 Two in Sint Maarten, one in St. Martin one in St Lucia, two in Grenada and one in Curacao. With the exception of Curacao all are on the water and are easily reached by dinghy. All are easily accessible by road with adequate parking. 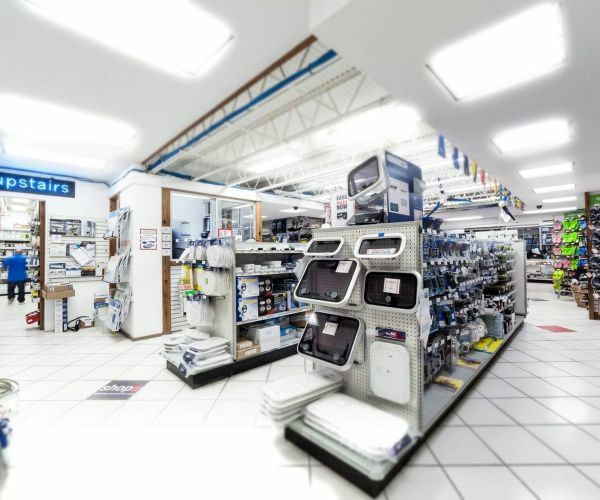 We believe our Customers have come to expect from Island Water World a wide choice and a depth of stock readily available in store, and although we will always go out of our way to source a unique item, we aim to minimize delays and expenses arising from special ordering. Consequently we plan stores on islands only where we think there is a market large enough to allow us to offer well-stocked, full assortment stores. 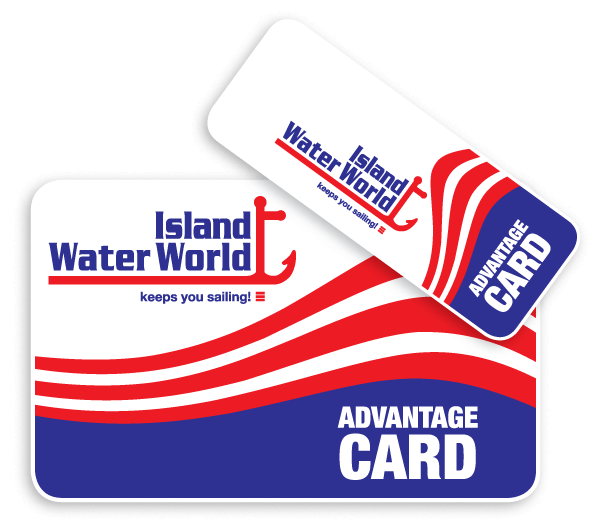 Our main brand "Island Water World" is focused on delivering a broad range of internationally known boat supplies. We have identified two separate niches, which are better marketed under the names "Dive Buddy" which offers Scuba and Snorkeling equipment to the underwater enthusiast and "Fish Tales" that caters to the Sports fisherman and Angler. All these formats are predicated on offering real Value. Our Headquarters are in Sint Maarten – very much a cross roads in the Caribbean, with well serviced air and sea freight routes. This, coupled with the islands duty free status, makes Sint Maarten an ideal hub to conduct our business and our online store from. We are able to economically ship fairly large quantities from around the world, break bulk at our warehouse and quickly redistribute to our other stores, wholesale and off island Customers by air and sea. 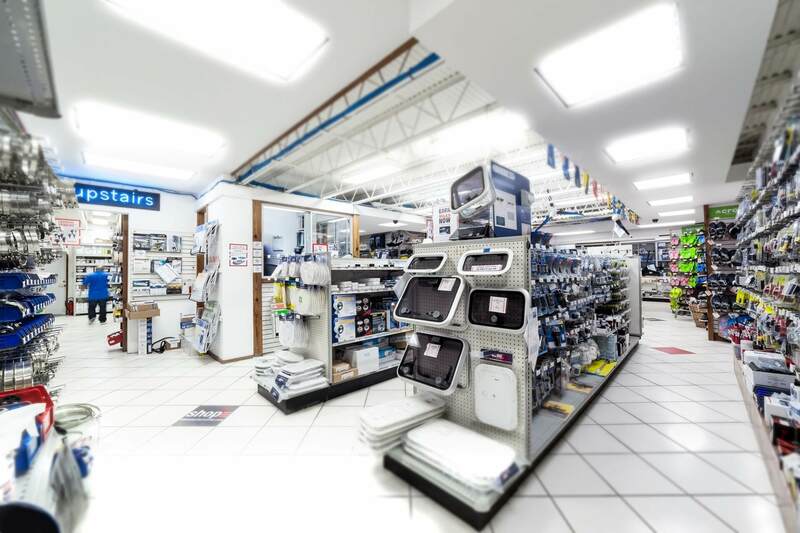 With over 500 suppliers and nearly 30,000 unique items this enables us to maximize supplier discounts and minimize store overheads by reducing the buying, receiving and administration burden to them – ultimately translating into better pricing to our Customer.